Underneath the entrance to Terrace Gardens opposite Friars Stile Road. Cost defrayed by local subscription per Miss Nottidge £39.0.0. 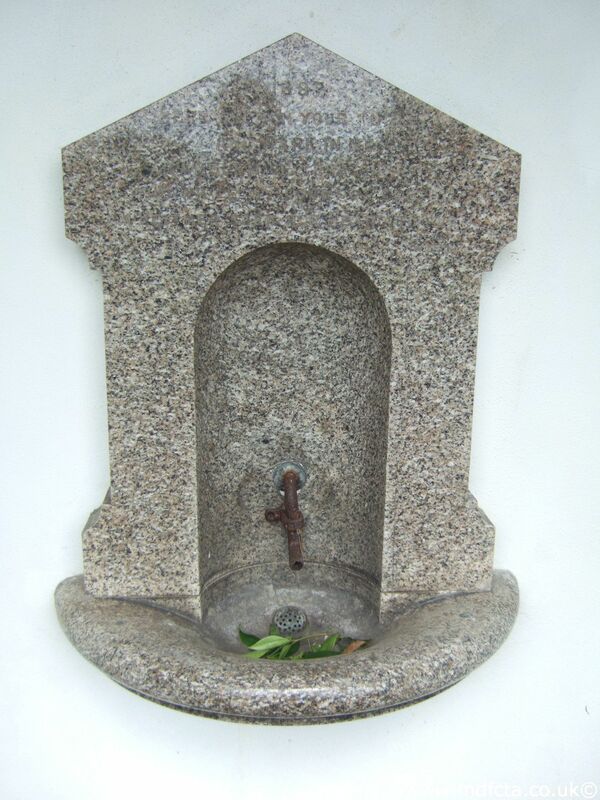 This is one of several Design-44 drinking fountains.